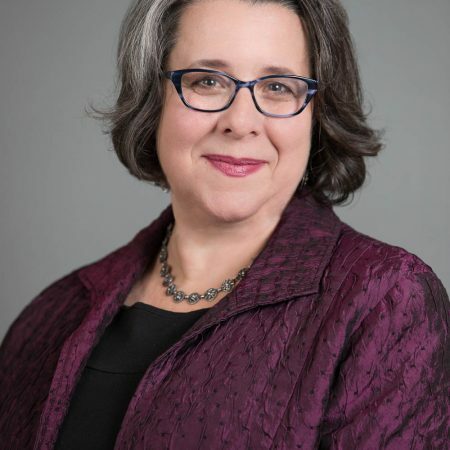 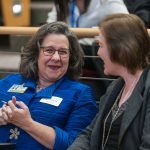 Established in 1988 and housed within the CDI, the Office for Women’s Careers (OWC) is a collaborative yet unique entity that serves to support women faculty with professional and leadership development as well as advance the work of gender equity in our institution and in academic medicine. 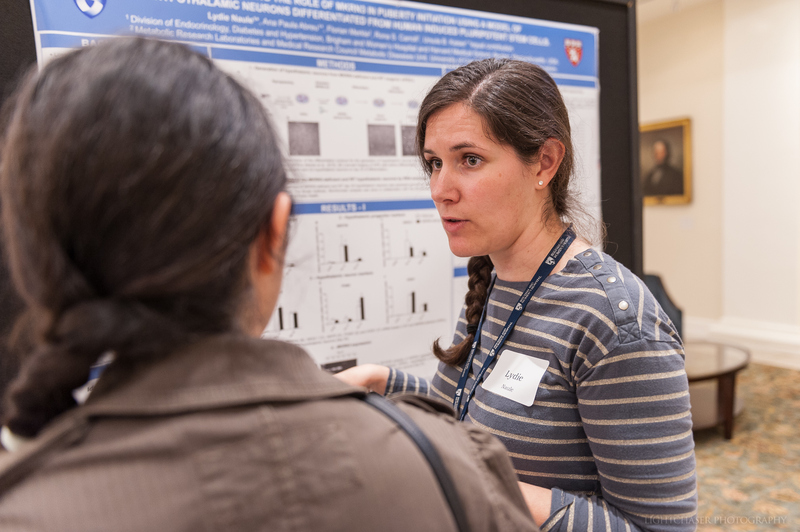 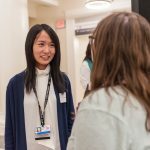 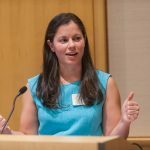 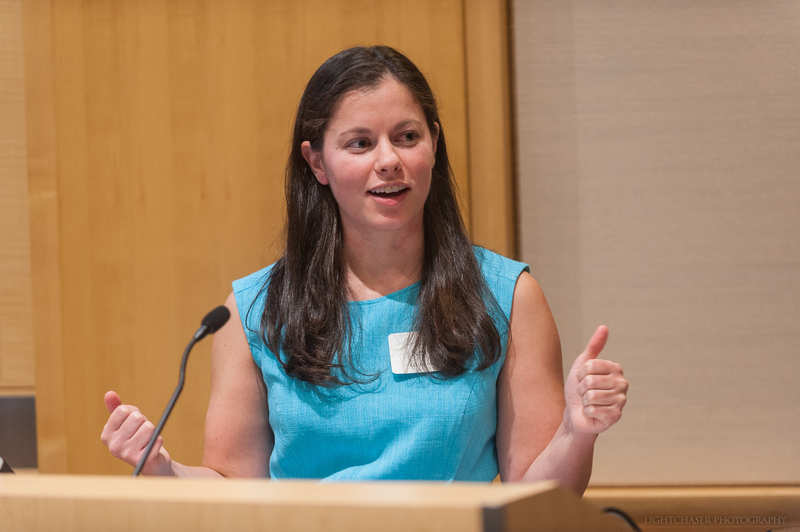 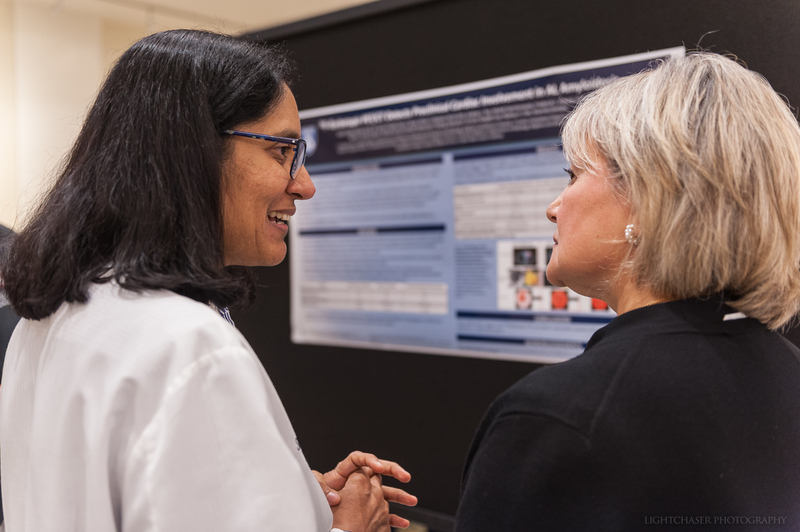 WMSS highlights the achievements of women faculty and trainees at BWH. 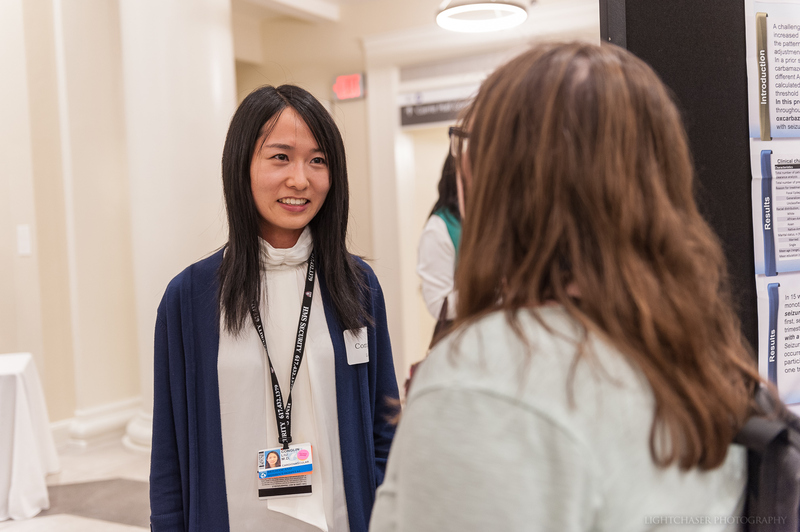 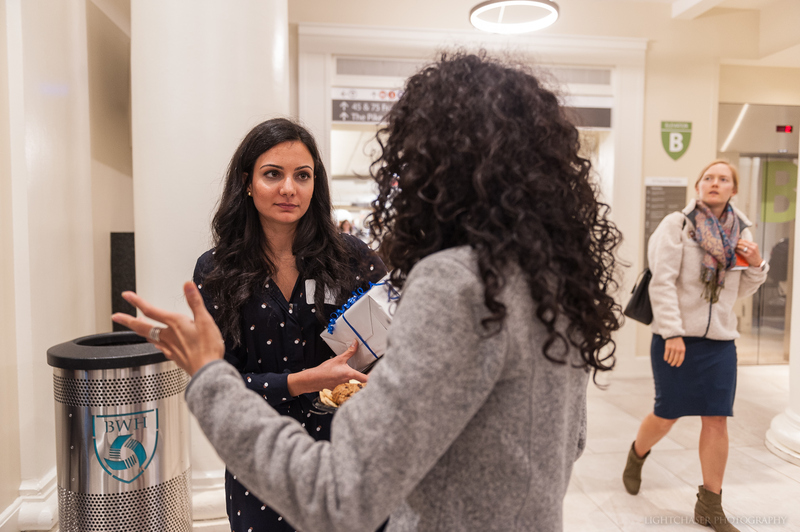 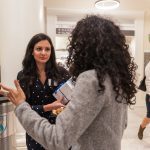 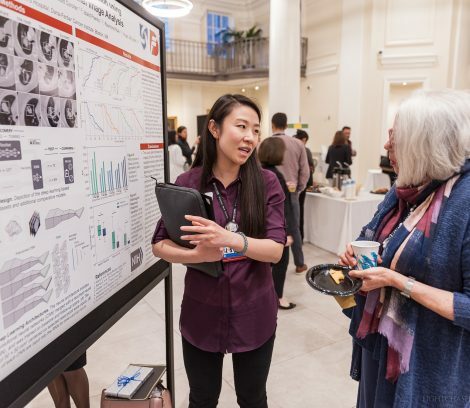 The program focuses on collaborations across various disciplines including basis research, clinical research, translational research, clinical innovation and medical education – with the goal of celebrating the outstanding work of our women faculty and building community. 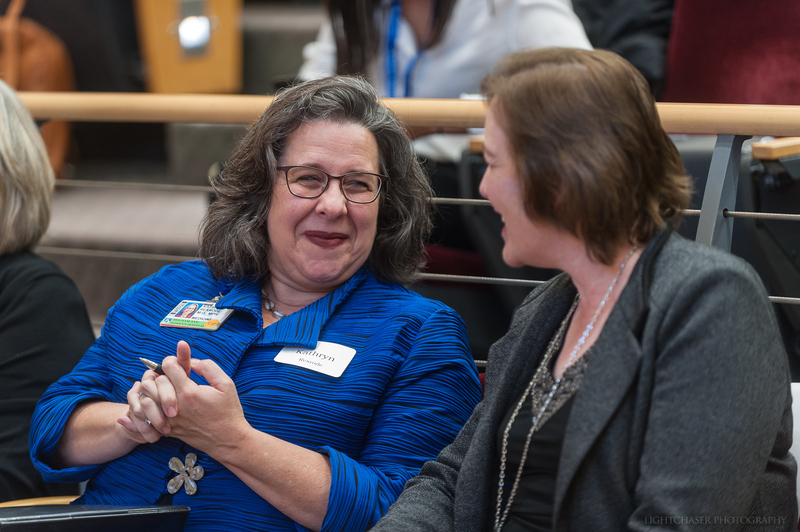 The Office for Women’s Careers, with the support of the Brigham and Women’s Physician’s Organization and the Biomedical Research Institute, is pleased to announce the Family Care Travel Award to assist faculty who are caring for a dependent family member at home. 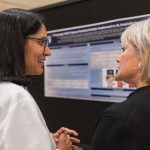 The Award will provide financial support to defray some of the costs of traveling with dependents, or extra care at home, while traveling for professional meetings critical to promoting the advancement of early career scholars with familial obligations. 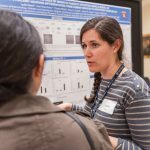 For more information and to apply, click here.